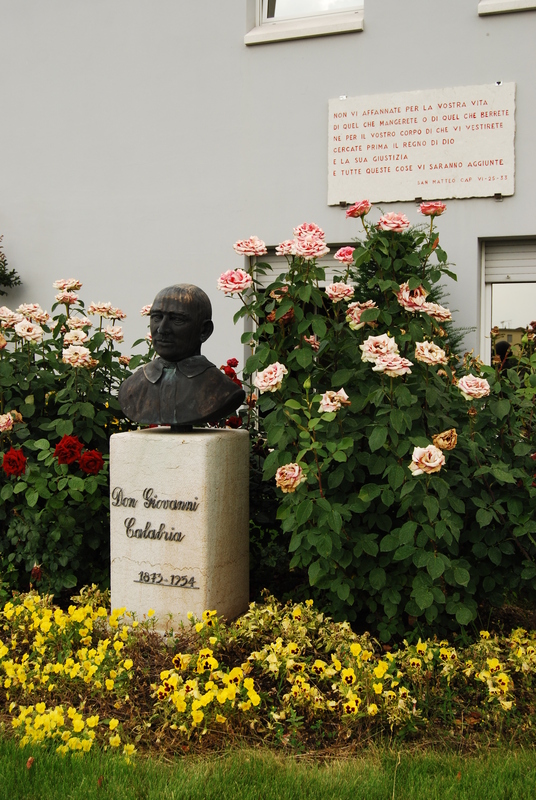 “Centro Polifunzionale don Calabria” is one of the several structures developed by the “Istituto don Calabria”, a worldwide organization with the head office in Verona (Italy). It started its activities more than 50 years ago, always acting as a nonprofit organization. Each one of the above mentioned services is formally certified by different Regional and Local Authorities; Medialabor Service also detains an “Equass certification”. The Center also promotes innovative and complex projects with the cooperation of public partners, universities, organizations and private social bodies. The Center works according to pathways of services which are either individualized or integrated with one another, aiming to the full development and expression of personal attitudes. The integration of expertise in different phases of the delivery process (social – health – sport) and the continuity of services have motivated us to extend and innovate our service provisions for PwD in this project, and specifically in the Physical and Sport activities carried out by our “Rehabilitation Area for Adult people”.